After cleaning, the root may need to be smoothed, or planed, to restore it as much as possible to its original shape. 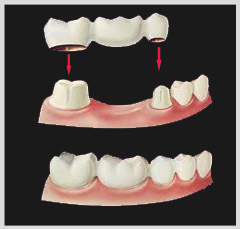 Planing also allows your gum tissue to better attach itself and heal properly. « Your feedback is highly appreciated.